A senior US diplomat insisted Monday that any Afghanistan peace talks must include the Kabul government, and would not occur directly between the Taliban and Washington. "Negotiations have to take place between the Afghan government and the Taliban, we are not a substitute for that," Alice Wells, the senior official for the State Department's Bureau of South and Central Asia Affairs, told AFP. Wells spoke directly with Taliban officials last month in Qatar to try to find a new path toward ending Afghanistan's 17-year conflict, according to several reports that she would not confirm or deny. "I can't say anything beyond that we are prepared to do what we can to facilitate getting the parties to the table," Wells said. "But the United States doesn't negotiate with the Taliban over the heads of the Afghan people and government." A member of the Taliban's leadership council -- the Quetta Shura -- has confirmed to AFP that Taliban members met with US officials last month in Doha, where the militants have established a political office that serves as a de-facto embassy. The Taliban have long insisted on direct talks with the United States. The group refuses to negotiate with the Afghan government, which they see as illegitimate. But Washington indicated a change in its long-standing policy in June when US Secretary of State Mike Pompeo said the United States was prepared to "support, facilitate and participate" in talks. President Donald Trump a year ago unveiled his Afghanistan strategy, which focuses on pressuring the Taliban to negotiate. 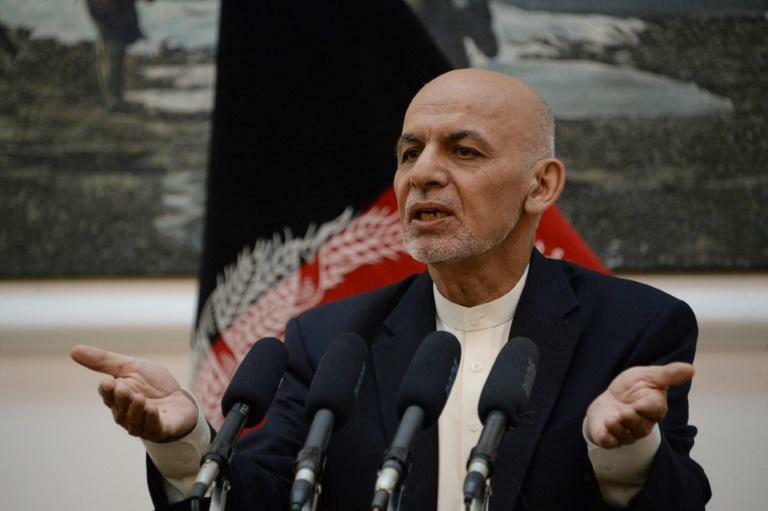 Kabul on Monday was waiting for a Taliban response to President Ashraf Ghani's proposal of a three-month ceasefire, an offer welcomed by the United States and NATO.